Look what Laura Anne Gilman just posted at her blog. Aren’t they GORGEOUS? I am itching to request them at Netgalley ( and host a giveaway in October.) 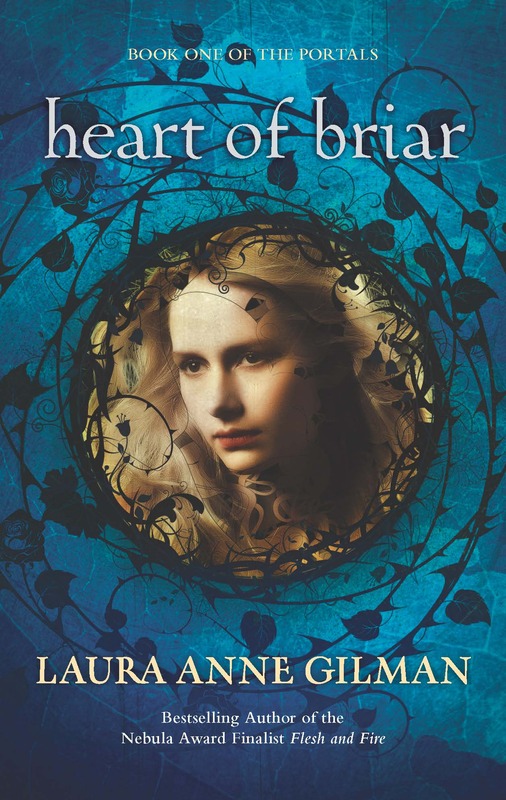 Heart of Briar is available for pre-order at Book Depository. 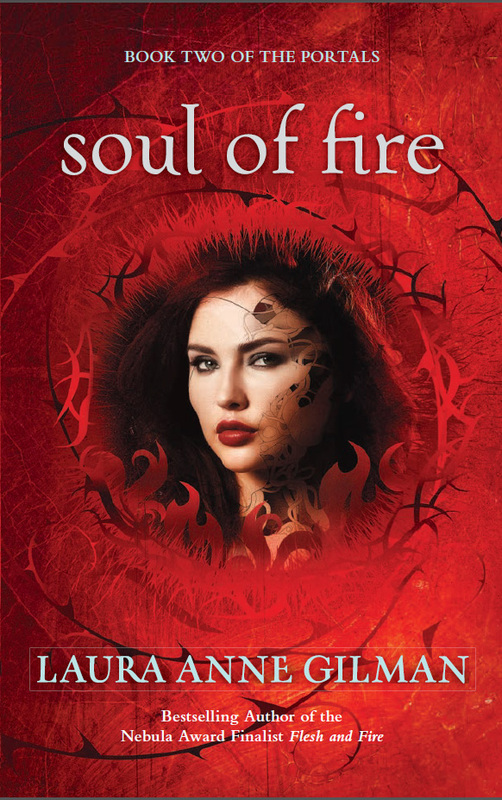 The blurb for Heart of Briar: “He has been taken. And you are his only chance.” That wasn’t something Jan expected to hear-especially from strangers who’d just rescued her from some mysterious and ferocious creatures. And she really hadn’t expected her rescuers to be shape-shifters…. Now it turns out her boyfriend, Tyler, hasn’t gone missing, he’s been stolen-and Jan’s the only one who might be able to get him back. From Elfland. Yeah, Jan’s pretty sure the entire world’s gone crazy. Even if the shifters claim that the naturals (like her) and the supernaturals (like them) belong in this world…but the preternaturals, what humans call elves, don’t. And they’ve found a portal into our world. A doorway they can use to infiltrate, to take, to conquer. And now Jan’s not just Ty’s only hope-she’s got to rescue humanity, as well….